One of the world’s last absolute monarch’s took the decision to rename the country without warning or consultation. At the main campus entrance, a large concrete sign welcomes students and visitors to “The University of…” followed by a blank space. “I like the new name – it is more African,” Syabonga, who is unemployed, told AFP, standing outside Lucky’s Hair Cut shop, a tin shack in Manzini, the second city of what is now known as eSwatini. 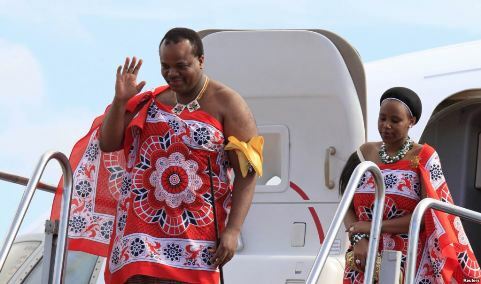 In April, King Mswati III – one of the world’s last absolute rulers – marked 50 years since his country’s independence from British colonial rule by announcing that it would now be known as eSwatini (“land of the Swazis”). The monarch’s decision, taken without warning or consultation, revealed much about his autocratic rule and his country’s history – as well as posing a logistical challenge as the name change came into immediate effect. 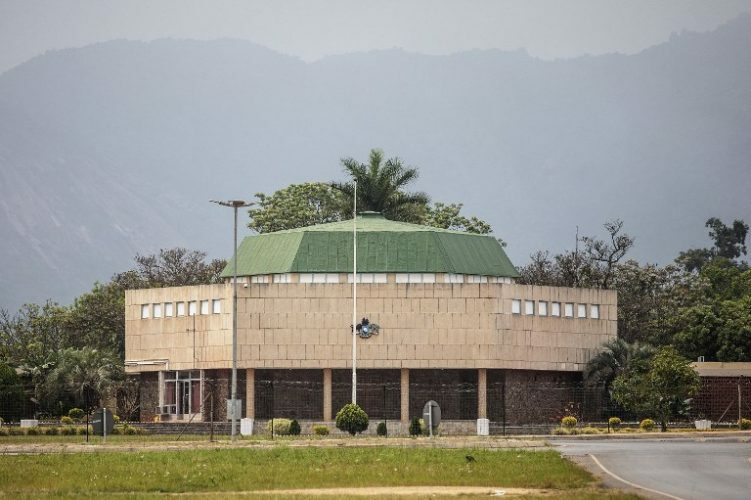 A general view shows the eSwatini Parliament in Lobamba on September 22, 2018. Unlike many countries, such as Zimbabwe – called Southern Rhodesia under British rule – Swaziland did not change its name when it became independent in 1968. “There is disagreement over the pre-colonial name – many say it was actually ‘Ngwane’,” Thulani Maseko, an activist and lawyer who is challenging the name change in court, told AFP in the capital Mbabane. 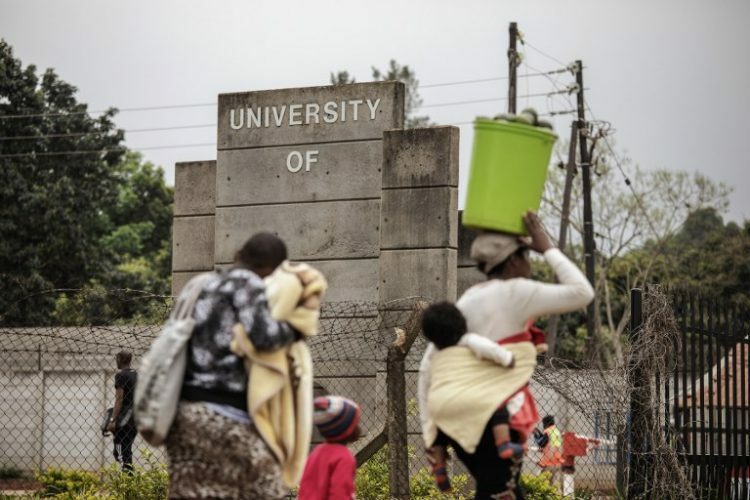 A Swazi woman and her children walk past the main entrance of the formerly known University of Swaziland that will be renamed University of eSwatini on September 22, 2018 in Lobamba. The country is impoverished – in sharp contrast to the king’s lavish lifestyle – and the name change is estimated to cost the government up to $6 million.